It’s been a bad week for “Classic” MMORPGs. 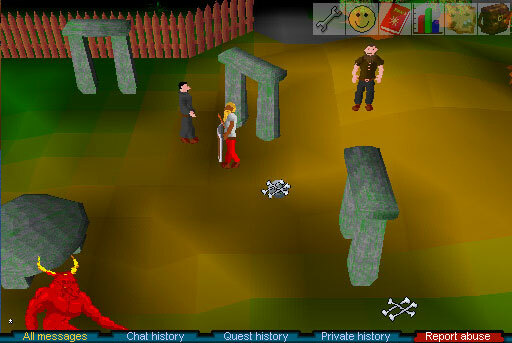 Today is when Echo of Soul Classic shuts down, and now Jagex has announced that RuneScape Classic, the first version of RuneScape, released in 2001, will soon be closing its doors. The decision is being made because Jagex’s tools are no longer compatible with RS Classic. As a result, it hasn’t been fully supported for years and “is now easily abused with the use of 3rd party macro tools, and botting has become an increasing issue,” Jagex said. The final day for RuneScape Classic will be Aug. 6. You can read the announcement on the RuneScape site.